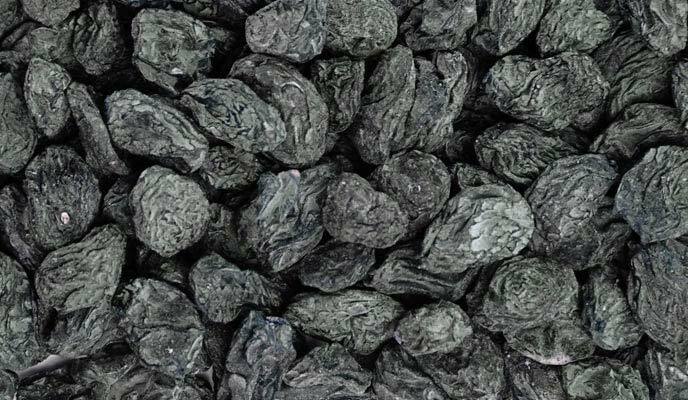 The company is a well-known Supplier and Exporter of Black Raisins. The Raisins offered by us are packaged in hygienic conditions under the guidance of experts. Known for their excellent taste and nutritional value, we procure the Raisins from reputed vendors in the market. We hold the expertise to deliver bulk orders of these within the promised timeframe. Buyers can obtain these at market-leading rates from us.